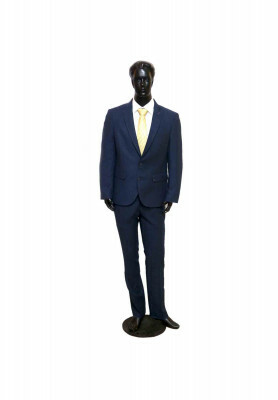 Complete Suit for Attending Parties. Product DesignSlim, Fit, New style. 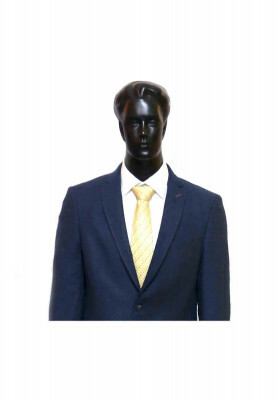 "Denim colored slim fit suit set, includes blazer and pant. Has a great fit for your body. Made of top notch wool cotton. Will keep your body war too. Looks best with bright colored tie and handkerchief. Comes with 2 buttons. Best for attending parties like engagement, reception etc".